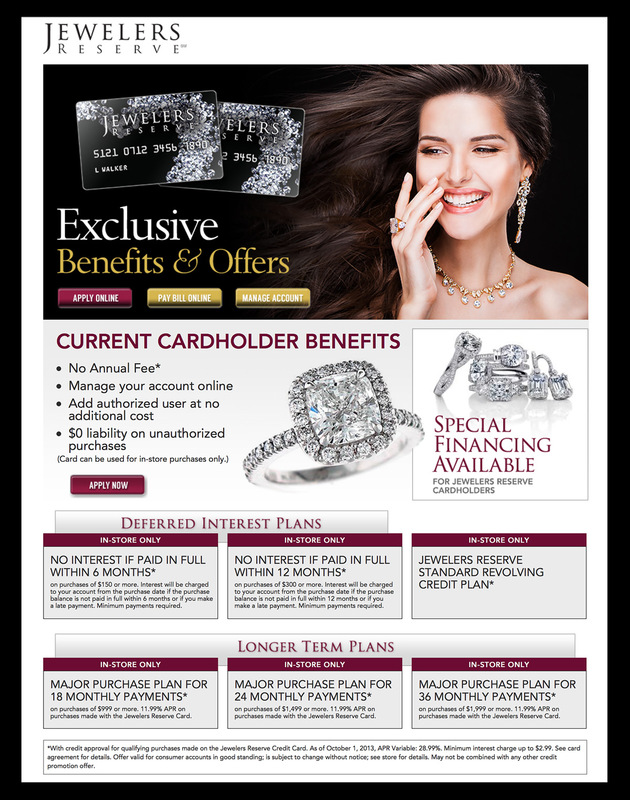 Financing Available on Jewelry Purchases! Apply on-line, get approved and then come in to our store to take advantage of the incredible financing plans offered. Call Kathy at 727-585-4502 for more details or to apply over the phone.